Since 2003, Carreg Construction has focused on creating a bespoke building firm that combines traditional building and heritage skills with the latest modern construction technologies and materials to undertake the very highest quality building projects for our clients. Today, Carreg are proud to be one of the most respected and successful building firms in West Wales. Our reputation for quality and reliability in construction, attention to detail, unrivalled project management and a commitment to customer service make up the cornerstones of our services. We have many repeat customers, who also recommend Carreg to their family and friends. What’s more, every worksite has a designated site manager – your first point of contact regarding your project and the person who will oversee all aspects of on-site activity. Our experienced and professional team ensure the smooth delivery of every aspect of your building project. We only employ the very best tradespeople – including stone masons, carpenters, joiners, plant operators, highly skilled labourers, and carefully chosen specialist sub-contractors. All of which are overseen by our management team who co-ordinate the ‘behind the scenes’ delivery of complex building projects, to our skilled site workforce who take responsibility for the timely delivery and quality of the finished project. 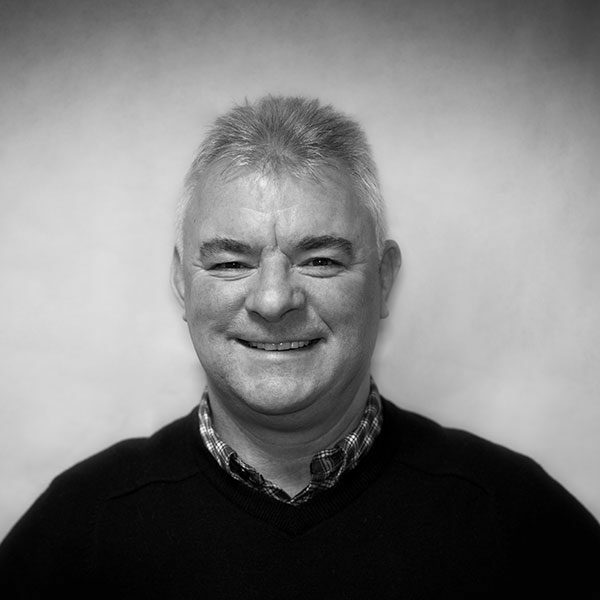 Creating Carreg Construction in 2003, Andrew now heads up Carreg’s management team and staff with his wealth of experience gained from over 40 years in the construction industry. His exacting standards & attention to detail, drives the whole Carreg team to create superb buildings for private & public clients alike. 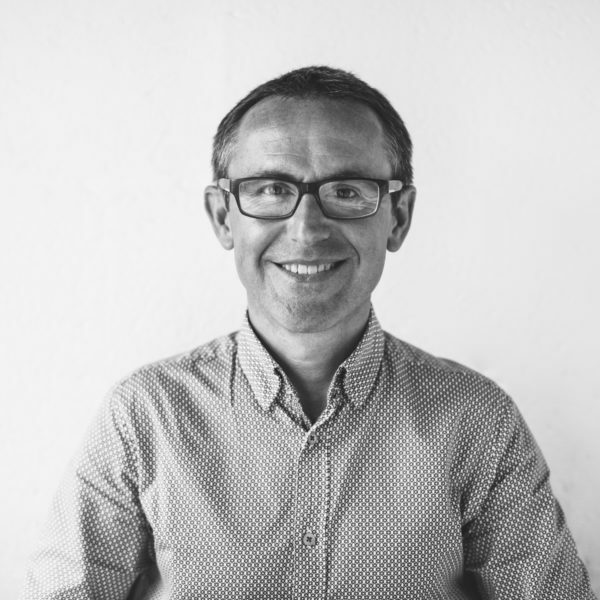 Creative designer with 28 years experience in Hotel, restaurant and domestic Design & Build, he brings his wealth of knowledge to the Carreg team as Design Coordinator. 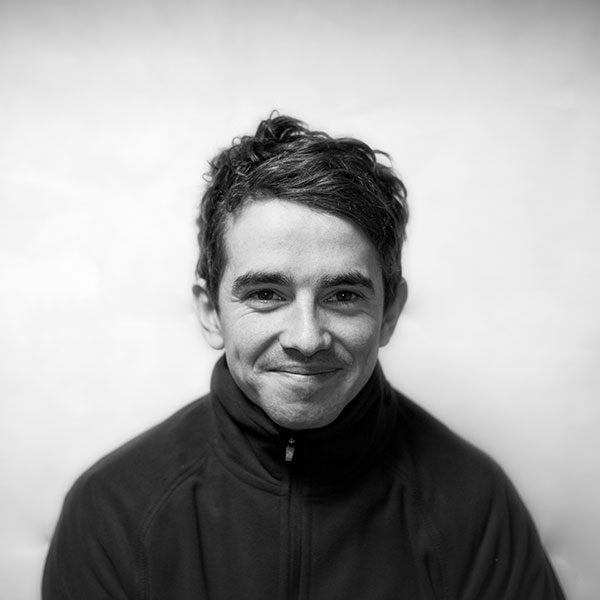 From concept to completion, Sean has created interiors and managed projects for some of the most prestigious clients, including Radisson Hotels, The Ivy Restaurant and Harry’s Bar. 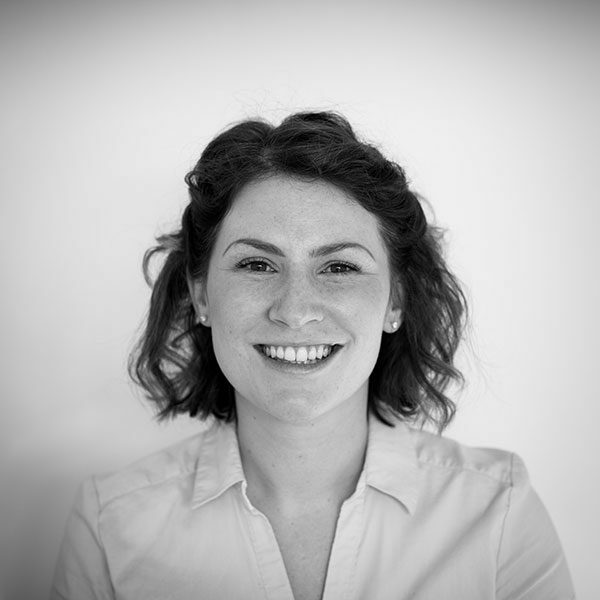 Amy joined Carreg Construction in December 2013, formerly working in the banking sector, and is passionate about developing Carreg’s raison d'etre: to build beautiful, well designed and expertly constructed homes and buildings in and around West Wales. Brett joined Carreg as a Site Supervisor in January 2017, and brings a driven attitude to deliver projects at the highest quality, on time and within budgets. Brett, an advanced level Carpenter, also maintains a ‘hands on’ approach to his projects and leads by example. 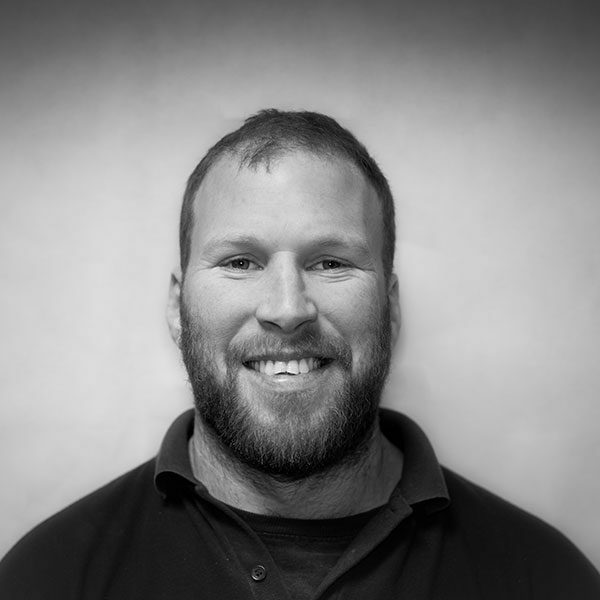 Luke joined Carreg Construction in January 2015 as a Joiner and now assists with the delivery of individual projects through his dedicated commitment to each contract. He is now working towards his Level 6 Diploma in Site Management. 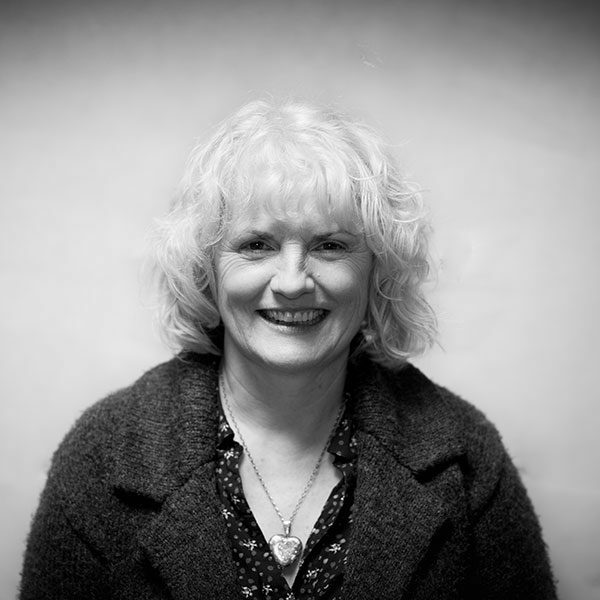 Sue has been with Carreg since the very early days. She specialises in producing building manuals for clients and has worked on various bathroom and shower room interior design schemes. 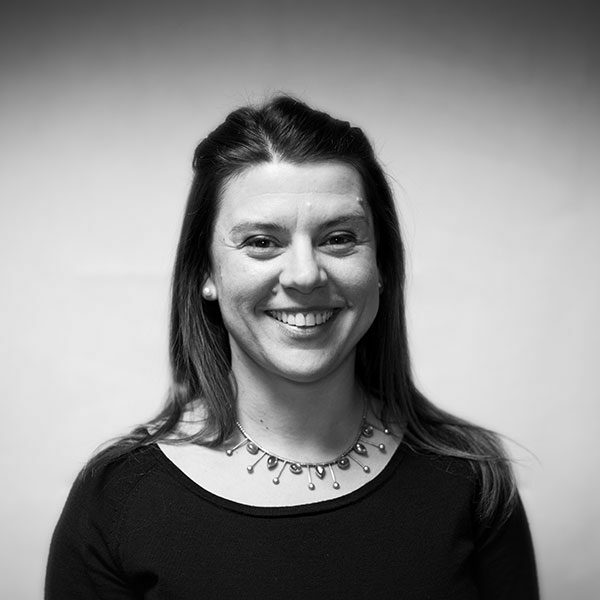 Betty joined Carreg Construction in November 2017 and is the first point of contact within the office, responsible for processing, administration and day to day running of the office. 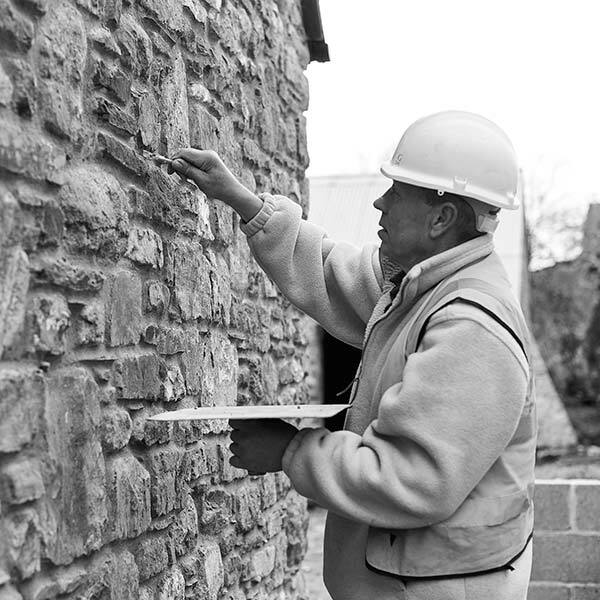 The majority of Carreg's team is young but highly experienced, consisting of joiners, carpenters, stone masons, bricklayers, machine drivers and skilled labourers. The few, more mature members of the team, act as mentors to the younger ones, ensuring skills are passed on within the generations.